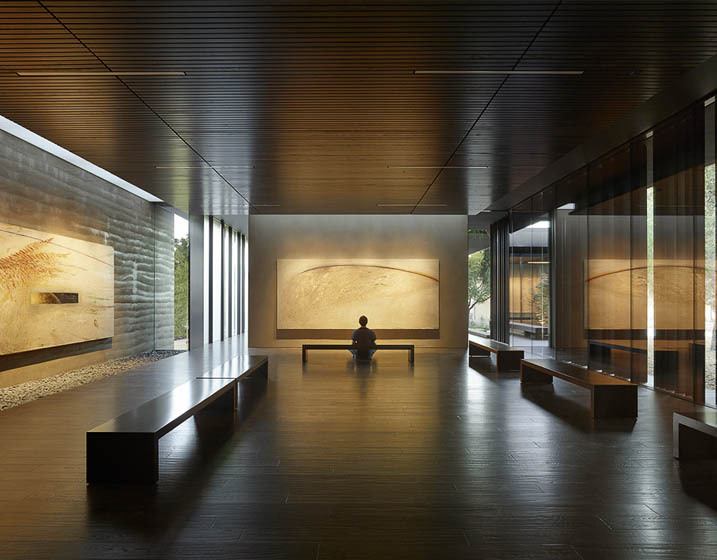 Rutherford + Chekene provided structural and geotechnical engineering for the design of a 4,000 sf contemplative center, a unique reinforced rammed earth building. 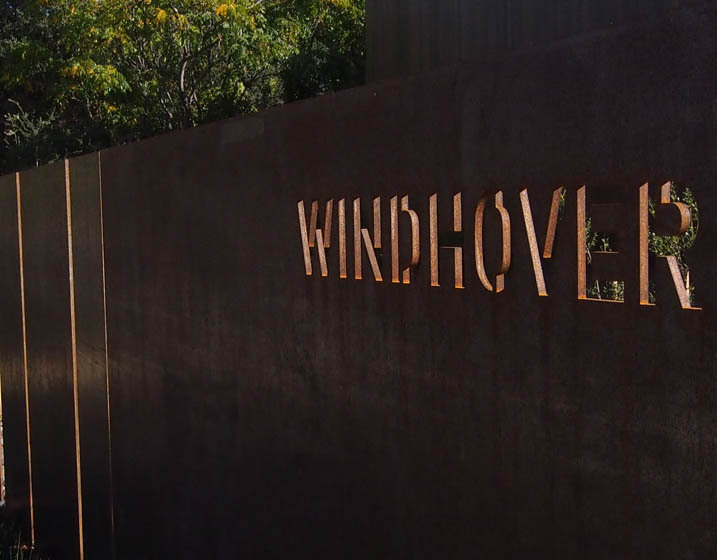 The center houses a series of paintings entitled Windhover by the noted artist and former Stanford professor, Nathan Oliveira. 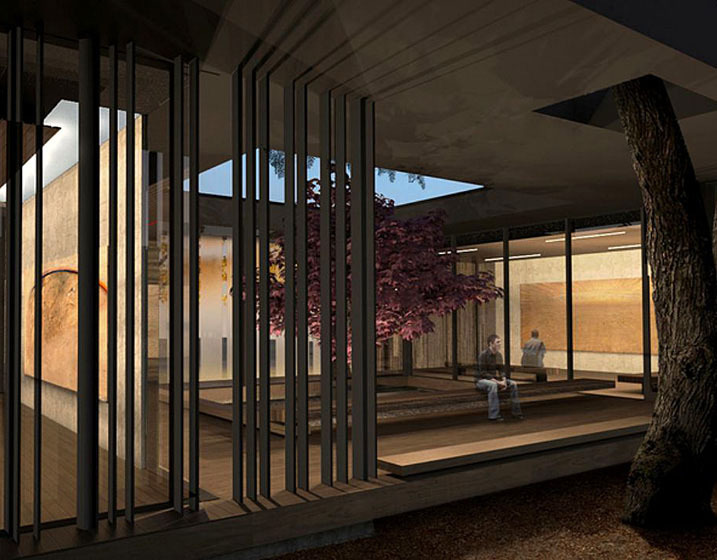 The project provides an inviting entry space, exhibit areas, restrooms, a kitchenette, and outdoor gathering places. 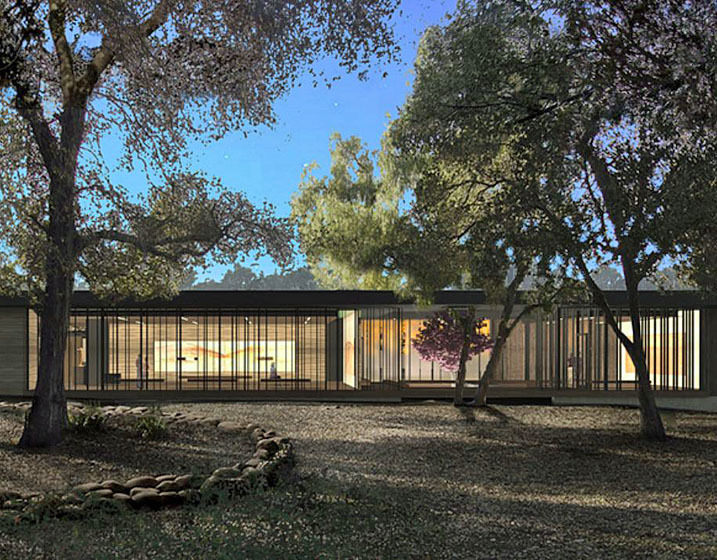 The Windhover Contemplative Center is a destination site for refuge and reflection within the Stanford campus for students, faculty, and staff. Bret brings aesthetic consideration to all of his projects. He strives to support unique architectural visions for projects large and small. 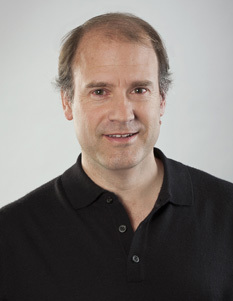 His portfolio of work includes the de Young Museum in Golden Gate Park, the Lower Sproul Plaza Revitalization at UC Berkeley, and the extensive earthquake engineering research and development activities.